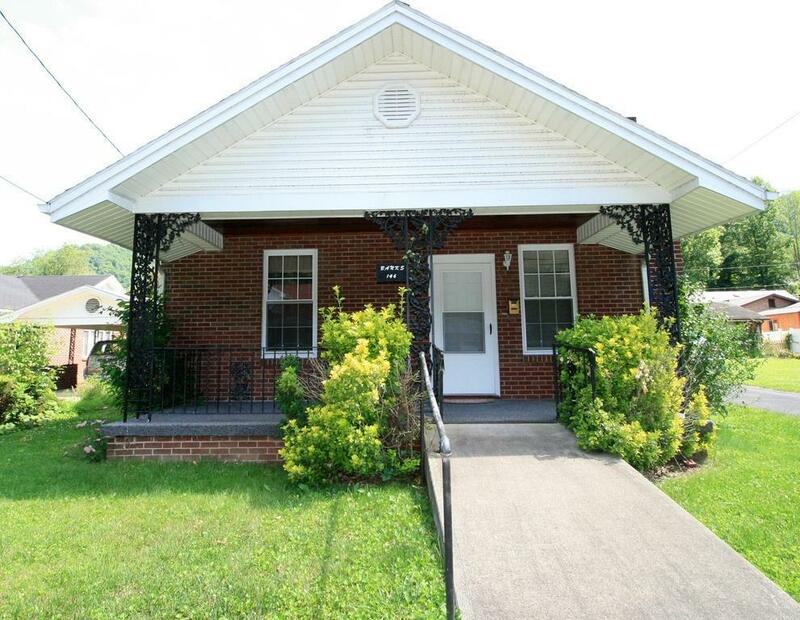 Lots of potential can be discovered in this charming brick house in the desirable Upper Bottom area for Whitesburg. It set on.75 flat acre lot with room to grow. 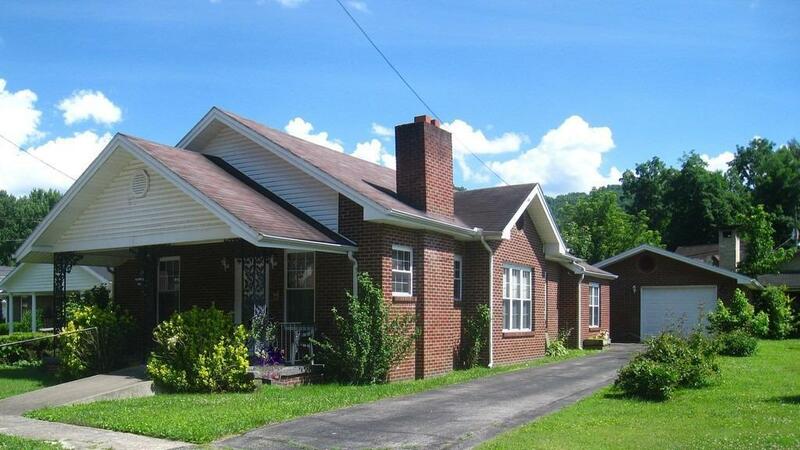 The home has 3 bedrooms, 1 bath, kitchen, dining room and a basement. 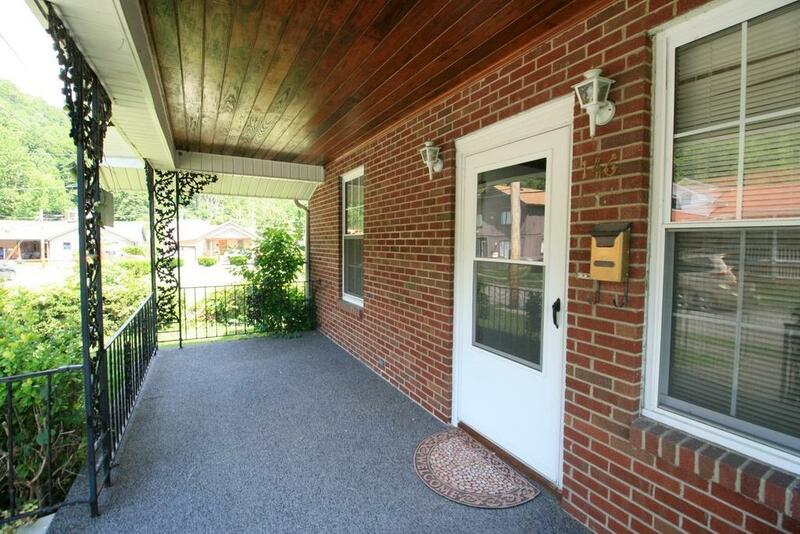 The covered front porch is a must see and don't forget about the detached garage. 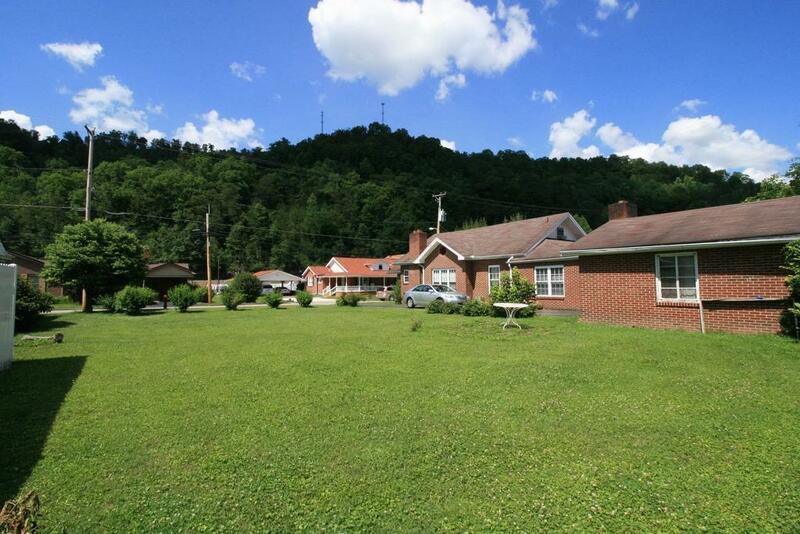 Go see this home before it's gone!! Listing provided courtesy of Amanda Hill of Realty World Adams & Associates. Listing information © 2019 LBAR Multiple Listing Service. All rights reserved.